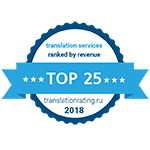 Literra has been an active player on the language services markets in both Russia and abroad since 2006. We provide a full range of language services, comprehensively supporting businesses in their linguistic needs. State-of-the-art processes allow us to handle large amounts of content with tight turnaround times without affecting quality. Literra provides translation and related services for the following industries: life sciences, aircraft manufacturing, shipbuilding, power and electrical engineering, oil and gas, as well as financial and legal. In 2015 we added such new services as transcreation, SEO and translator training. Literra is a member of the European Language Industry Association (ELIA) and Translators Union of Russia. 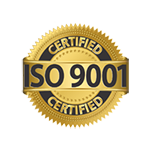 Several of our employees are Memsource certified trainers. 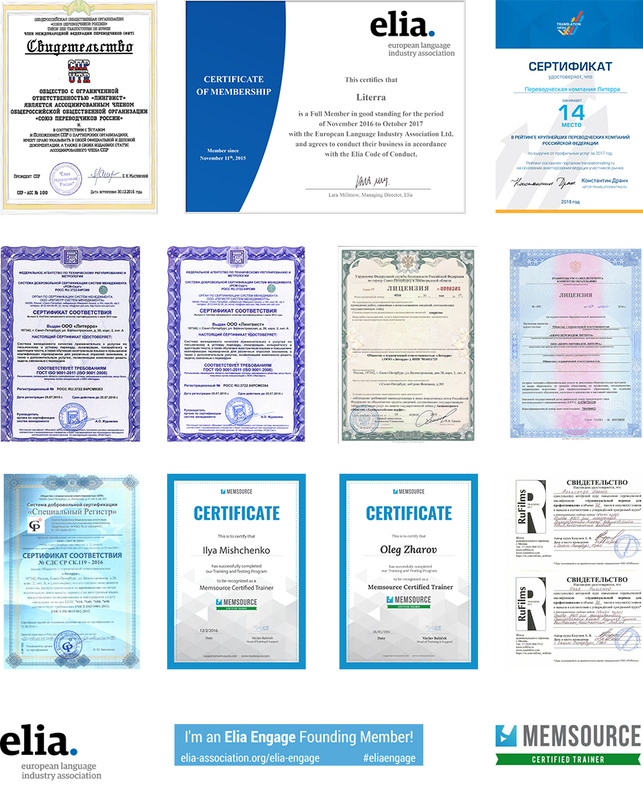 Headquartered in St. Petersburg, our company has representation in the Southern, Ural and Far Eastern federal districts of the Russia, as well as in the United States and China. Literra has accreditation for working with classified information and successfully works with defense industry enterprises. We also use the same standards to keep the confidentiality of proprietary information and trade secrets. Our mission is to ensure that our clients are communicating clearly on domestic and foreign markets. 3M Russia has been working with Literra since 2011. For years Literra has had an excellent track record, providing us with technical, financial and legal translations. We are grateful to Literra’s personnel and look forward to continuing our collaboration. 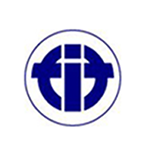 Literra is a member of the European Language Industry Association (Elia), and the Translators Union of Russia. 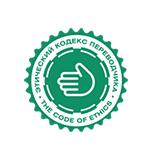 The company’s Managing Director Ilya Mishchenko chairs the committee on standardisation at the International Federation of Translators (FIT) and is the national coordinator of the ELIA Exchange programme of cooperation between language service providers and academic institutions. Our company employs over 50 staff members — project managers, DTP specialists, editors, proofreaders and translators in major language combinations. Apart from that we annually employ over 1,000 professional freelance translators and editors. Each customer is assigned a personal account manager who specialises in a given industry and knows all the aspects of handling industry-specific projects.